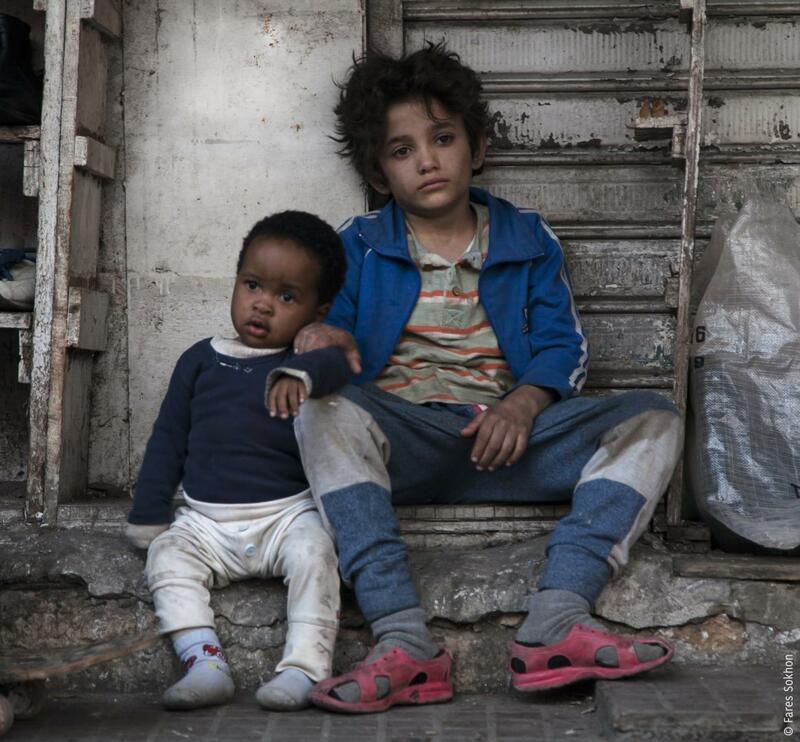 The story of a 12-year-old boy who takes his parents to court for bringing him into the world is a heart-wrenching portrayal of the life in the slums of contemporary Lebanon. 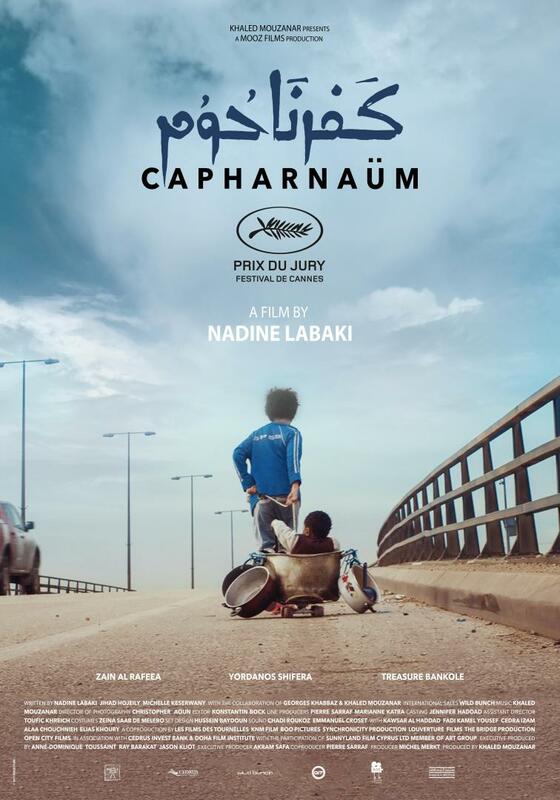 Owing to its blending realism and intense emotions, the film, which at this year’s Cannes festival overwhelmed the audience and critics alike, has been compared to the celebrated drama Slumdog Millionaire. 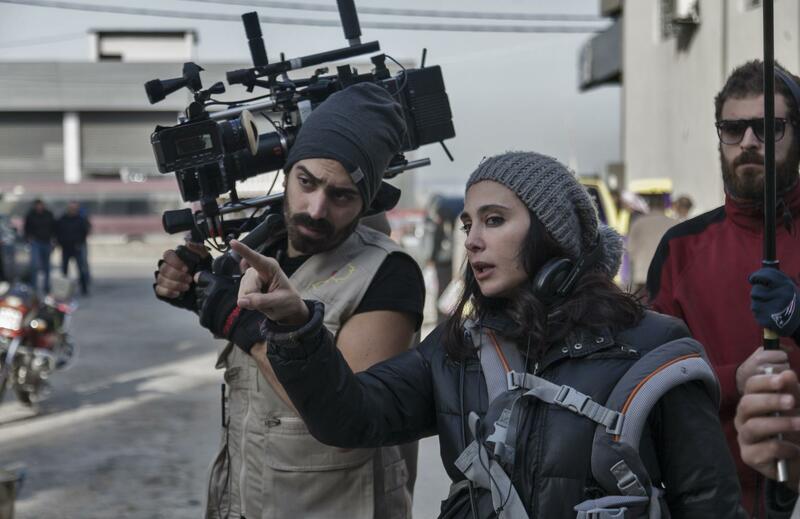 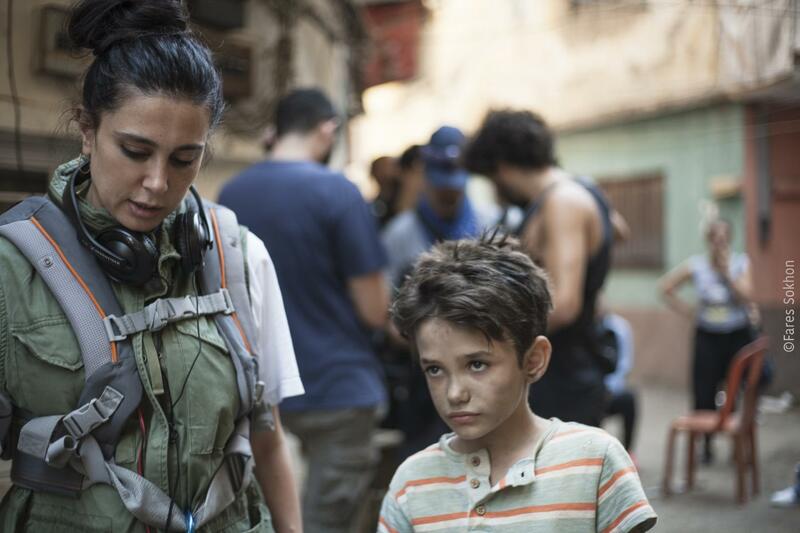 The Lebanese director and screenwriter Nadine Labaki presents a gritty and slightly picaresque account of the horrid living conditions of the poor in her country through the lens of a child, while not resorting to emotional blackmail. 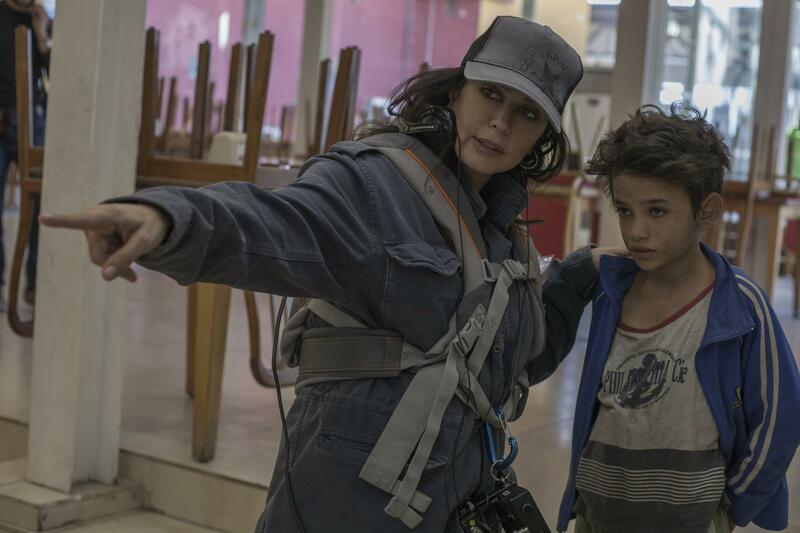 The story’s seemingly irrevocably gloomy trajectory is expediently interspersed with flashes of joy and humour.